Solar engineering, procurement and construction (EPC) companies are the face of the industry. 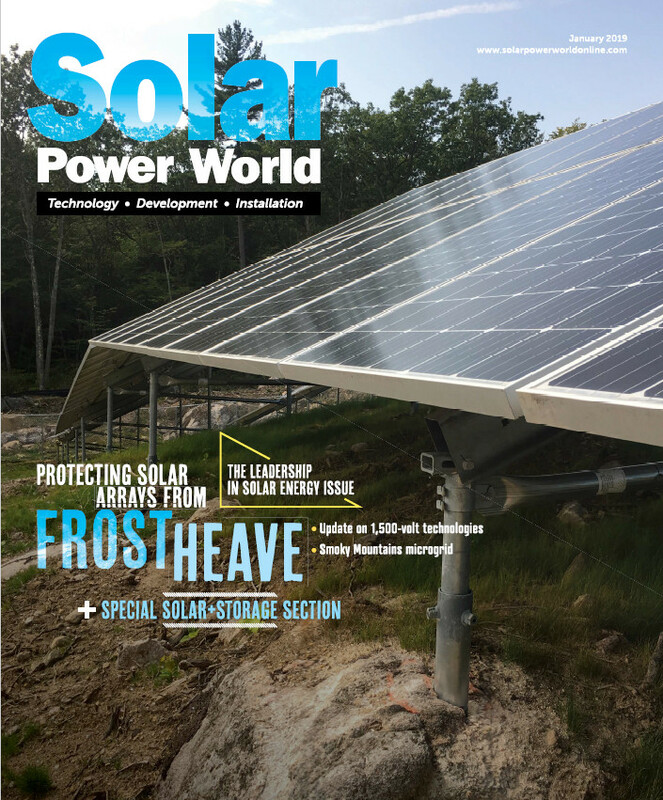 They do it all–designing, building and often maintaining solar projects. More often than not, they work directly with solar consumers. Their work involves installations ranging in size from single-kilowatt rooftop arrays to multi-megawatt utility projects. These are the Solar Power World Top Solar EPCs that installed nearly 4.4 GW across North America in 2014.